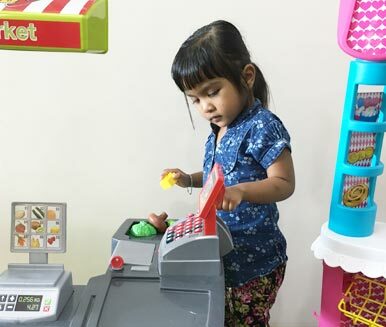 Preschool education is not just about art, music, dance, fun and fantasy. 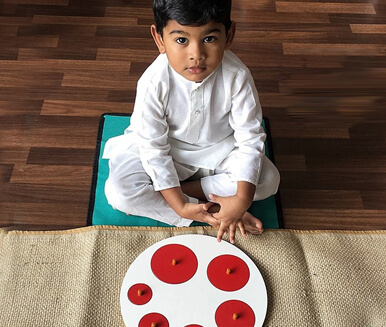 A good preschool program ensures setting comprehensive learning objectives and having a structured way to achieve these goals in the child considering that every child is special, different and an individual in his/her own right. A quality preschool program revolves around the child. Development in early years happens at a phenomenal speed and is constantly varying. Hence, assessment in early years has to be a continuous process. We have a system that constantly checks on the child's progress and helps us keep updates and records about the child more efficiently. This helps us share information with parents also on a regular basis. 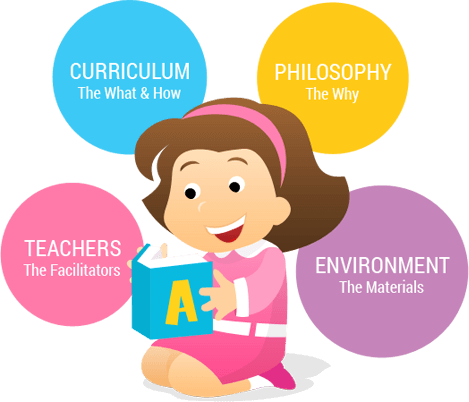 Constant assessment keeps the teachers completely keyed in with the progress of the child which enables us to keep challenging the child and hence we can avoid a situation where the child is bored or has lost interest. Aid the children in becoming independent thinkers and doers, in other words enhance skills that will make them excel at whatever they do!! Create a social awareness so the world can be a better place to live in, in other words foster social skills & values that will make them good human beings!! Quality Early Education is a necessity for every child. 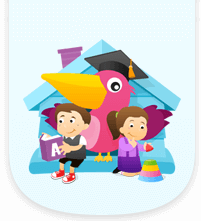 Pelican Play School is an excellent pre-school/playgroup and I think it is the best in Pondicherry. Our daughter had a wonderful time here. She liked the play area and enjoyed playing and learning with friends and the staff. She also enjoyed the cultural celebrations and the outing to the botanical gardens. The staff are caring and well trained. The school is well equipped with quality learning/play materials and well thought out with attention to detail for the little ones, safe and clean. Highly recommend! My Son Yoghan had been to Pelican playschool he was one among the privileged first batch of students .He enjoyed the well equipped ,clean classroom and playarea.The Pelican playschool is on the whole a one of its kind playschool in Pondicherry.The caretakers are kind hearted and treat children with love and affection. 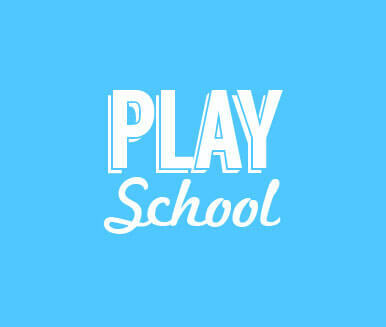 An excellent and well equipped play school in Pondicherry for toddlers to begin with. 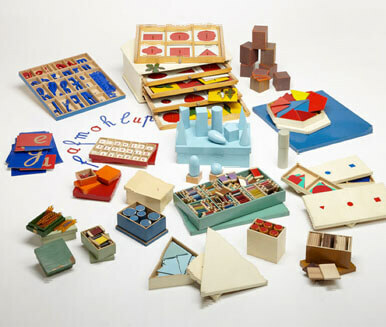 -Quality: A good program for children activity with systematic assessment of various dimensions of child growth and development. 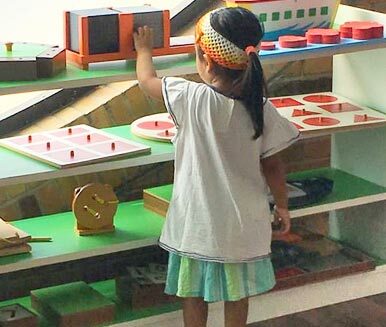 One the few play schools available in puducherry that maintains good standard.